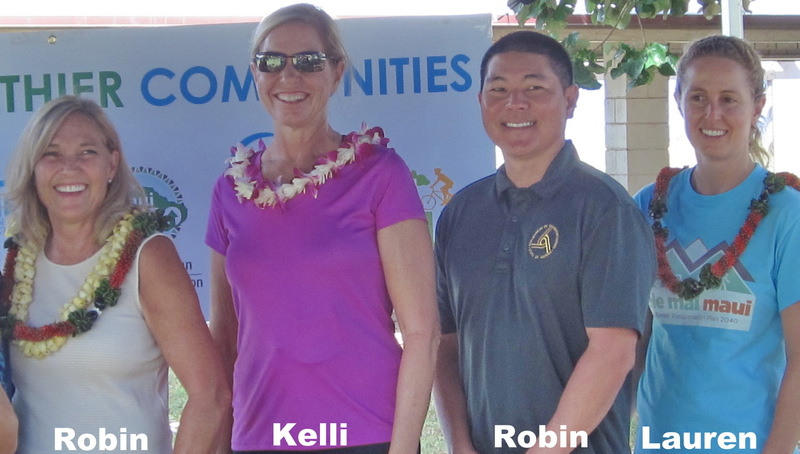 On Saturday morning, September 15th, at Kalama Park, an event called Vision Zero kicked off its effort to achieve a goal of zero traffic fatalities and severe injuries caused by traffic accidents. 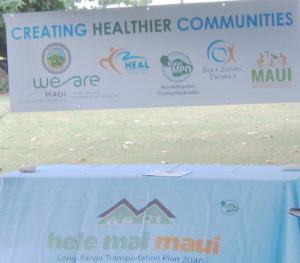 This was a well-organized collaborative event by community groups, local and one international group. 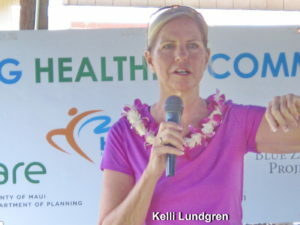 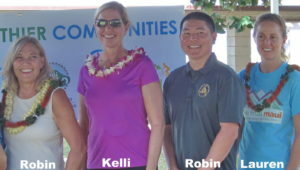 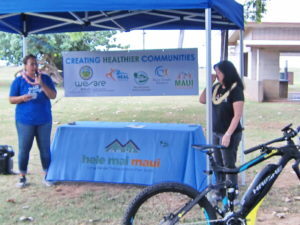 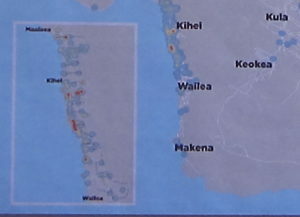 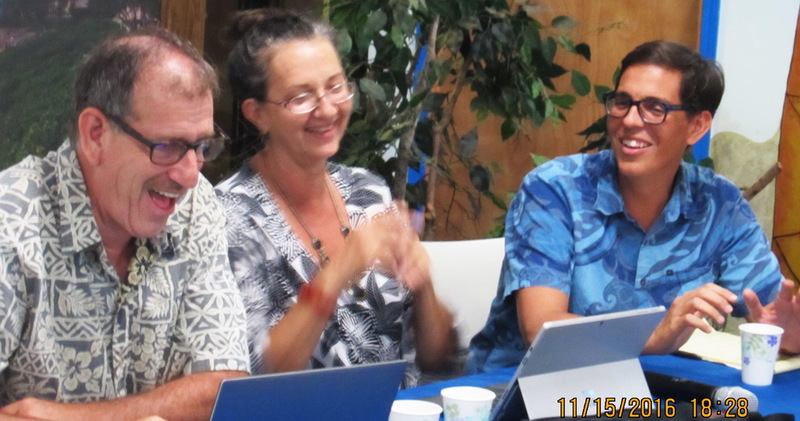 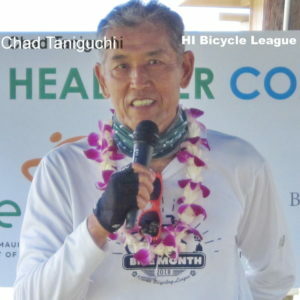 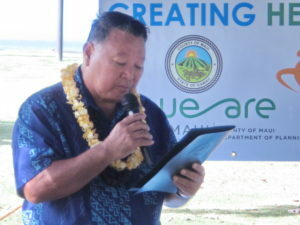 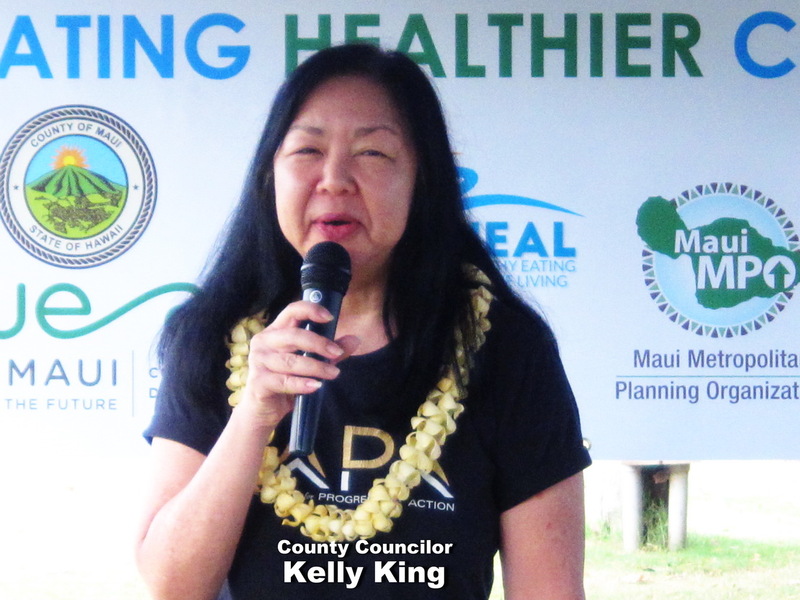 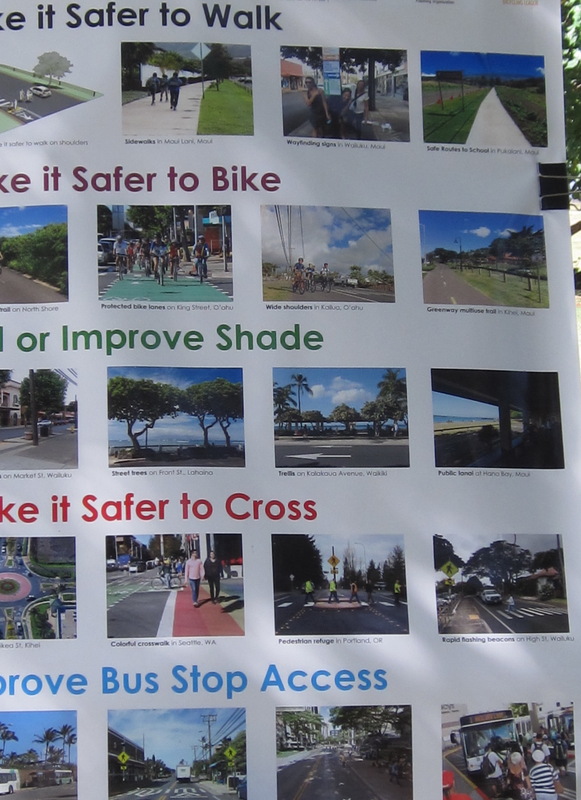 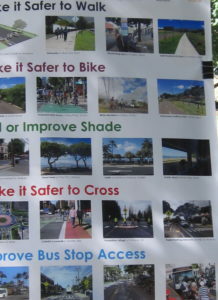 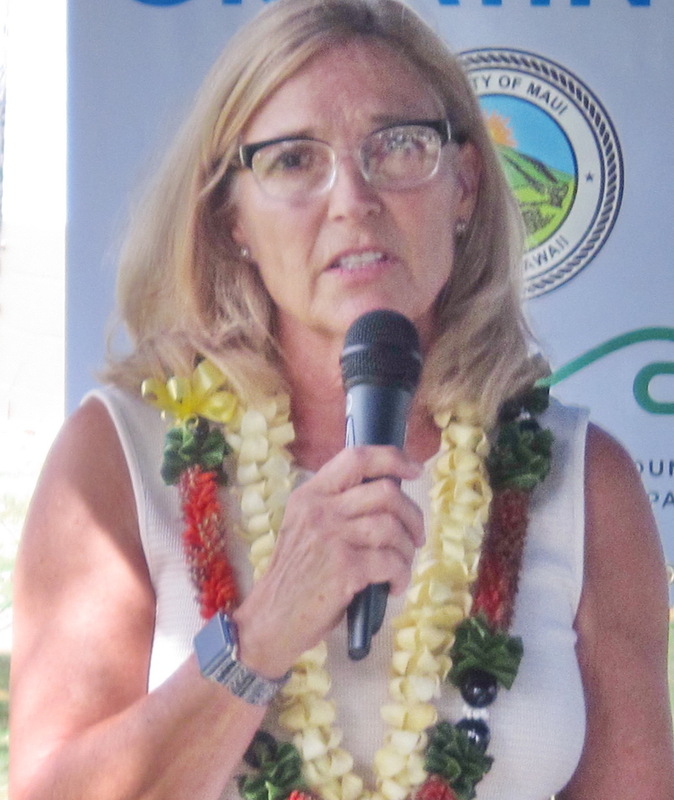 The groups involved were the Maui Metropolitan Planning Organization (MPO), Maui Bicycle League (MBL) and the Blue Zones Project (BZP), a worldwide organization with a focus on living longer and healthier. 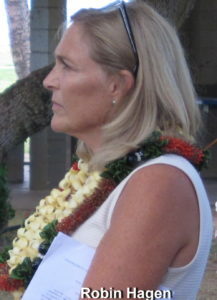 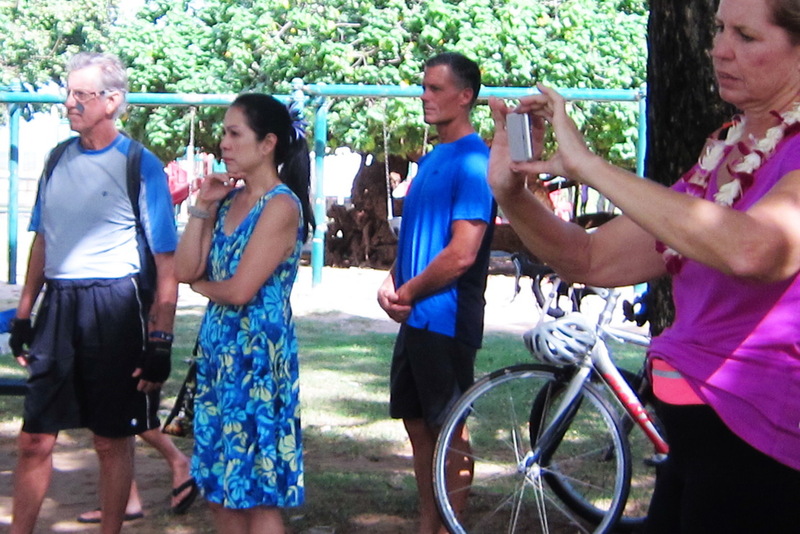 The event centered on a commemorative bicycle ride in for Karl Hagen, a south Maui resident tragically killed while bicycling on the Pi’ilani Highway in Kihei. 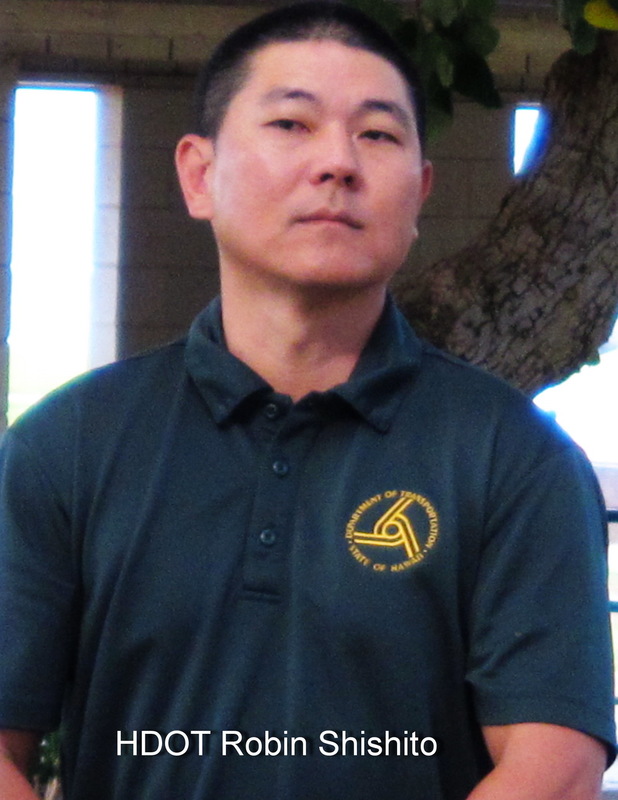 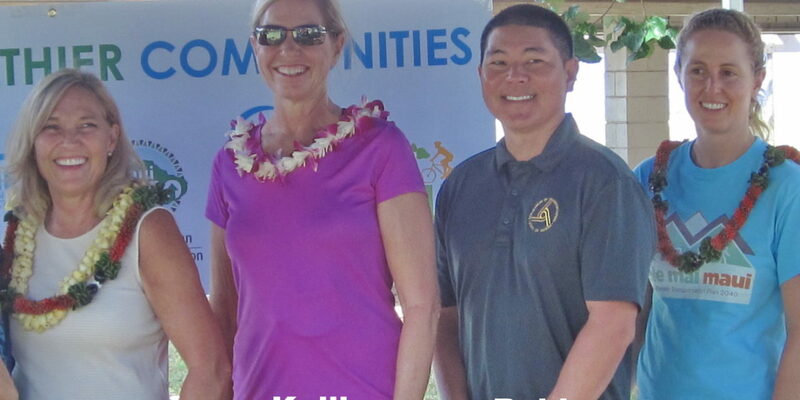 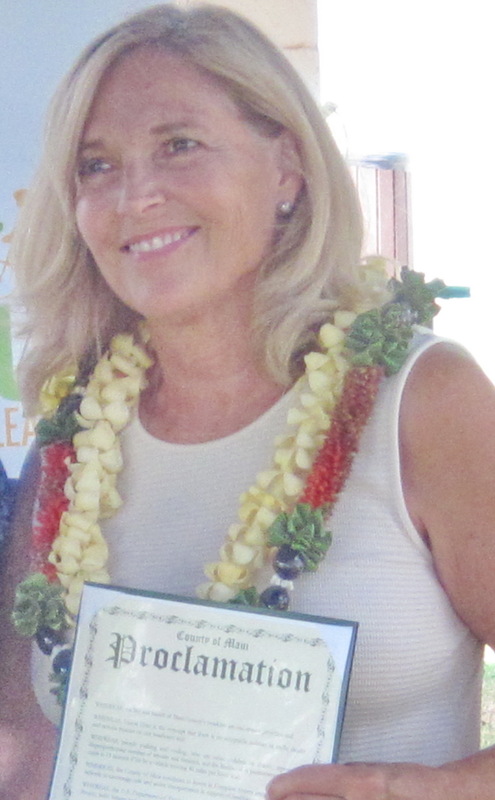 The Kihei Community Association was there to support the event and to remember Karl Hagen, who died at the age of 61 when fatally struck by a truck four years ago. 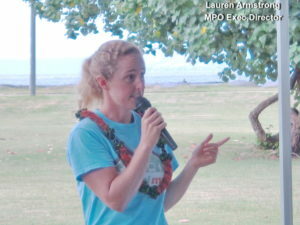 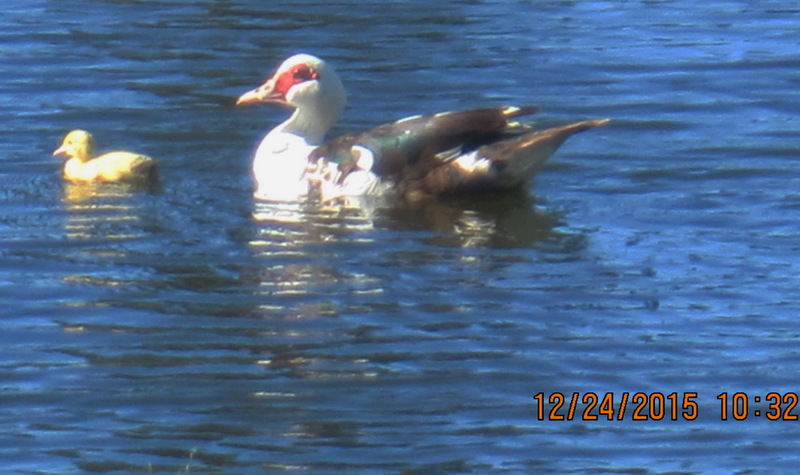 There were about two dozen in attendance who showed up for the free event. 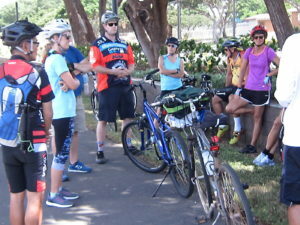 More than half of them participated in the five-mile ride. 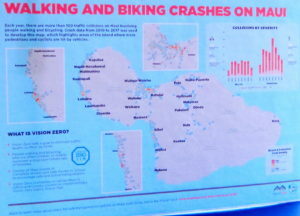 The route had numerous stops to discuss safety issues and concerns at pertinent locations on the route. 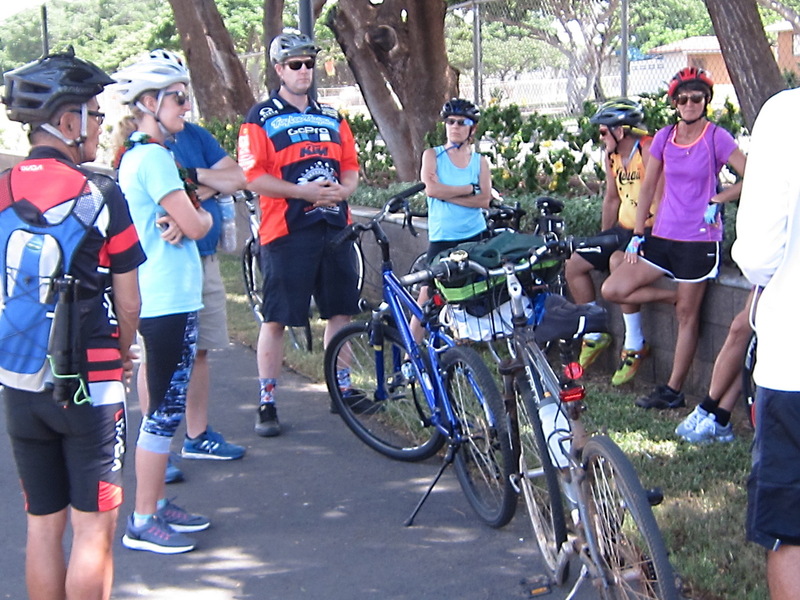 Upon return to Kalama Park, the riders enjoyed a healthy box lunch served in cardboard containers & cold water- not in plastic bottles – a nice environmental selection- from the Blue Zones Project.